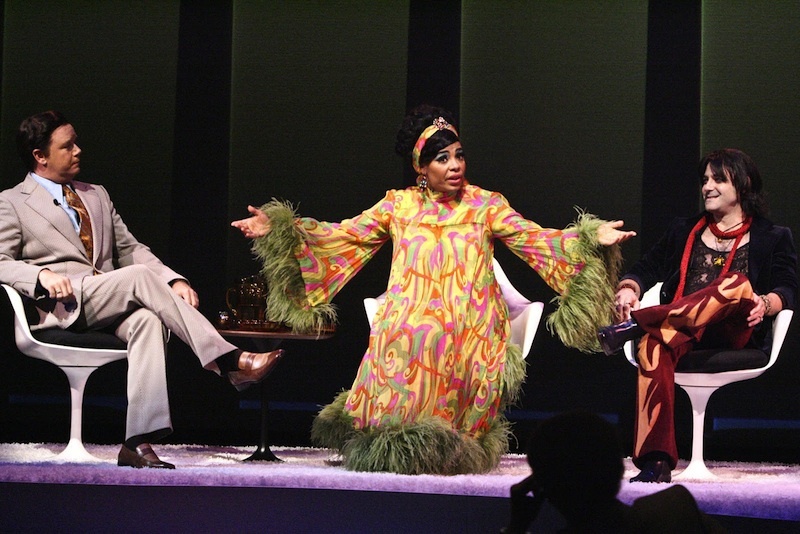 *Actress Sanaa Lathan has taken her talents to the big stage, playing Vera Stark (Sanaa Lathan), in a play called “By The Way, Meet Vera Stark’. 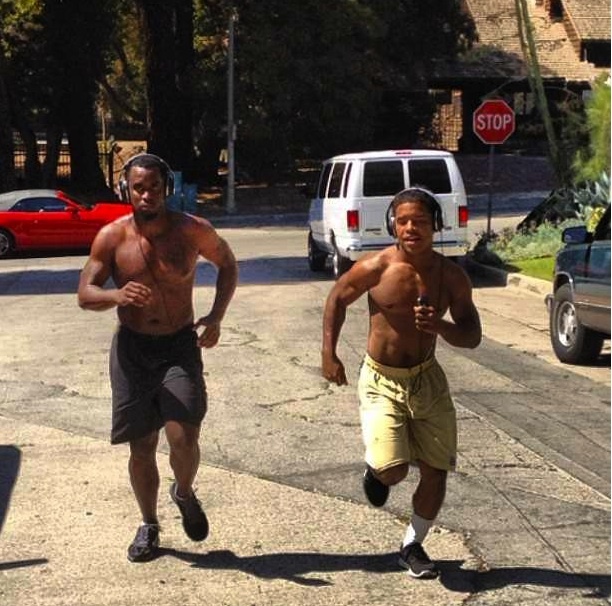 A chest naked Diddy and his son Justin Combs were spotted on a neighborhood jog. Brandy hits the studio, prepping for her new album, Two Eleven. Halloween’s around the corner and we caught actres Garcelle Beauvais shopping for the perfect pumpkin.